Following last weeks snowfall in the UK, temperatures became milder over the weekend. But although the snow is gone for now, forecasters have warned Britain could be hit by another big freeze, bringing more snow to the nation. So when will it snow again? When will it snow again? The Met Office has forecast some snow to fall in the UK today. However, snow is mostly limited for the hills in the north of Scotland, although there is a possibility it could fall on lower levels. The Weather Channel has mainly forecast rain for the next few days, but the Scottish highlands could be see a snow shower on Sunday, February 10. But although most areas on the British Isles have seen temperatures return to normal, the warmer spell won’t last for long. Forecasters are now warning Valentines Day, on February 14, could see the coldest weather in nine years as the wintry conditions return. Met Office forecaster Simon Partridge told The Sun: “We’ve got a lot more winter to get through. And it looks like the icy conditions are here to stay. The Met Office’s long-range contingency forecast predicts below-average temperatures through the next three months are more probable than not. It states: “For February-March-April as a whole, below-average temperatures are more likely than above-average temperatures. “The likelihood of impacts from cold weather is greater than normal, particularly earlier in the three-month period. The recent snowfall has made punters make a flurry of bets on this winter being the coldest on record. Bookmaker Coral has cut the odds on this winter being a record-breaker into 4/5 (from 5-4) as temperatures are set to drop again later this week. 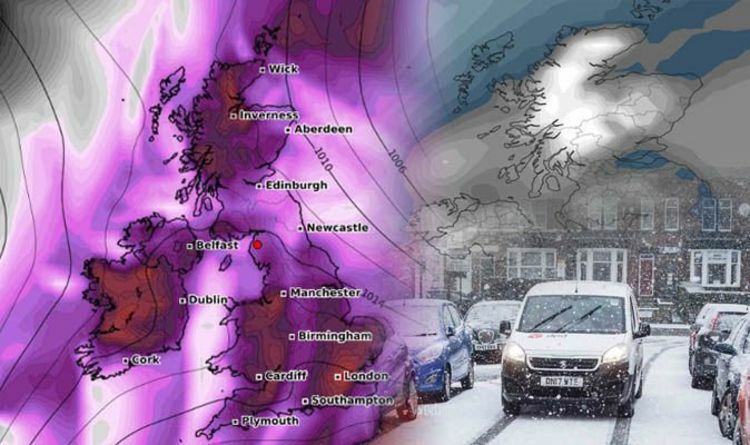 The firm is also offering 6/4 that this month finishes as the coldest February ever in the UK, while it is now 1/4 that snow will fall in any major city this week.